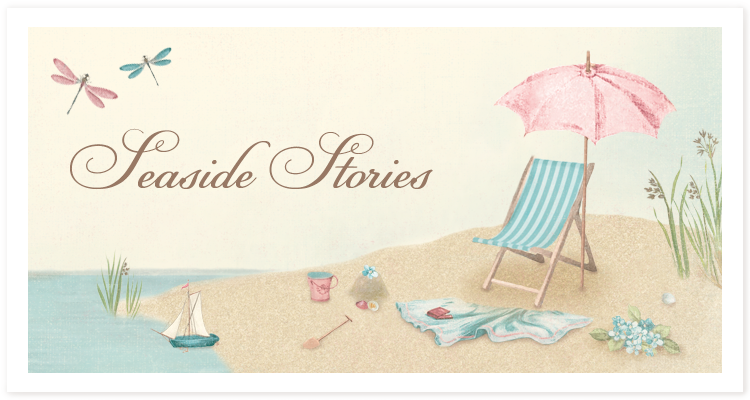 Seaside Stories ~ Coming soon! Stop by our Facebook page for a chance to win this brand new collection before it hits the stores! An absolut adorable collection, that is perfect for the hopefully woinderful time we´re heading against here now.